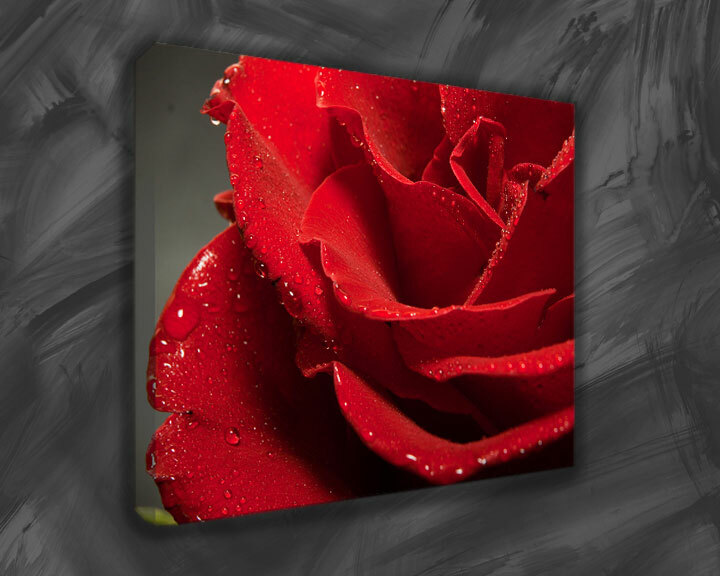 Canvas Prints are lovely renditions of photos onto the cotton parchment called Canvas. 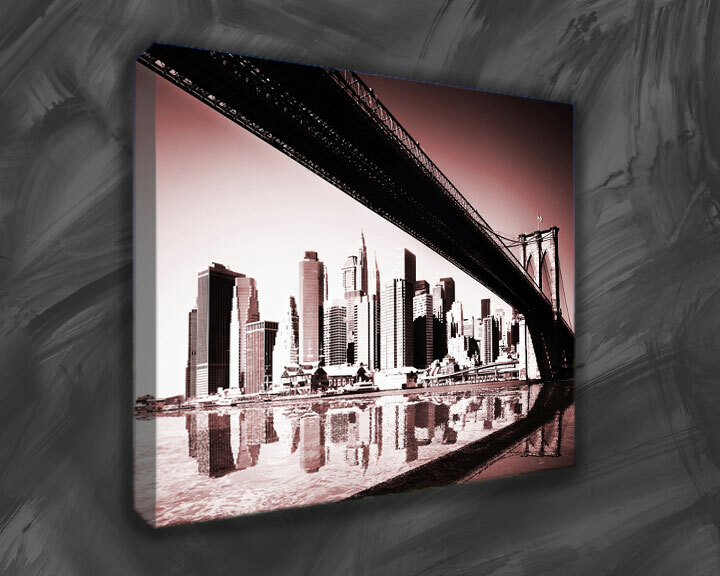 Canvas prints are created by printing an image from a digital photo onto a canvas. This is different from normal printing on paper on many levels. 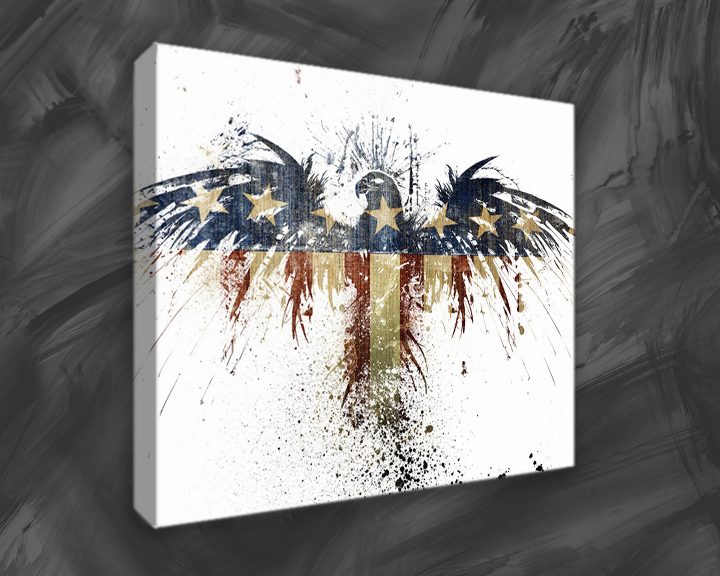 The canvas print has a rough texture which adds to the glory of the canvas print. 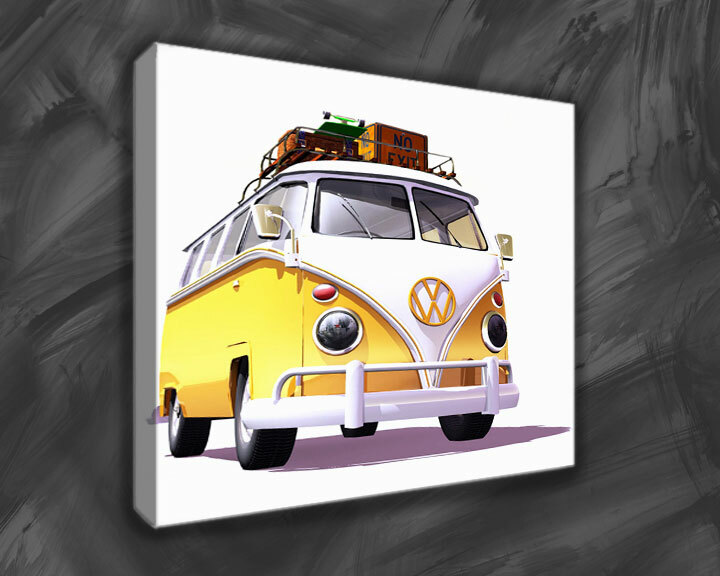 The size of canvas print is typically larger. 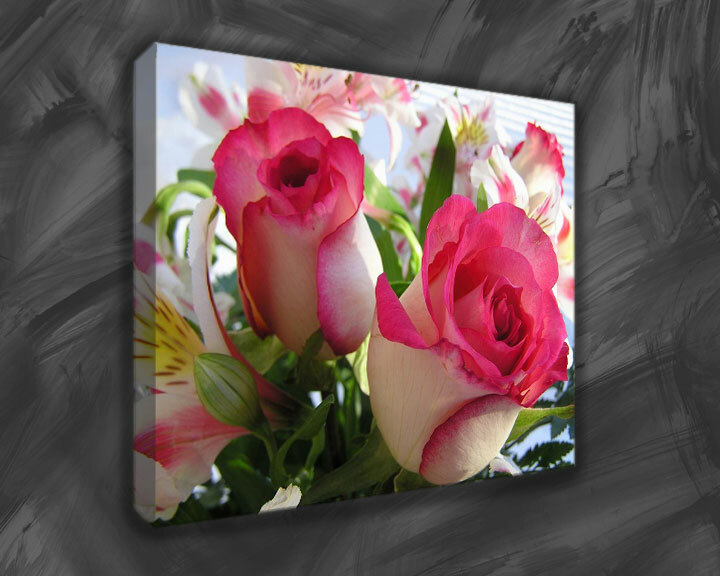 These prints are often framed and wrapped and presented as gifts or they are utilized as home decoration items. 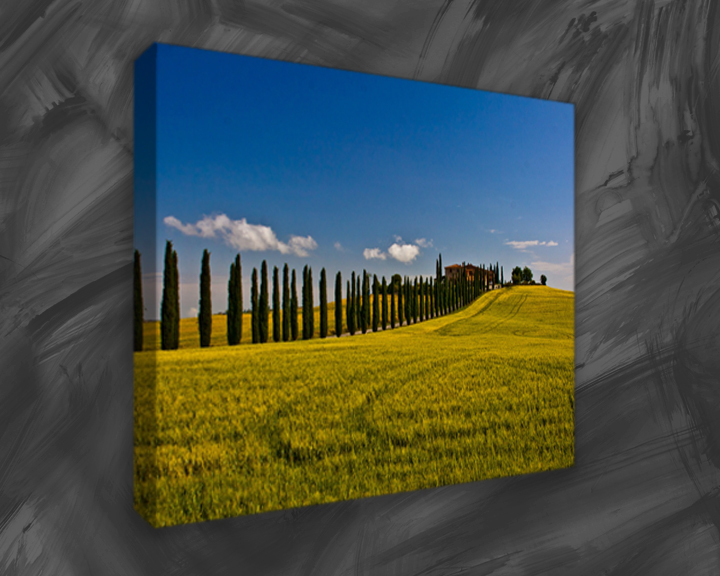 A good canvas print makes an elegant addition to the décor of any house or office. 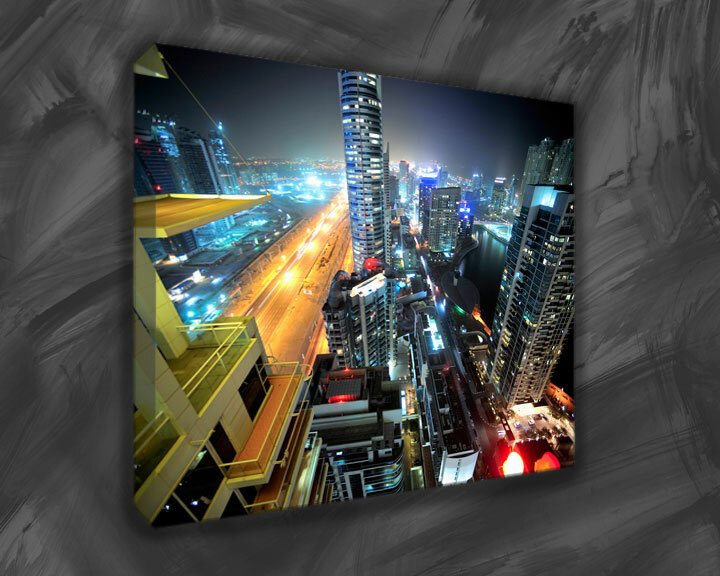 Canvas prints are indeed expensive than the normal prints as the machinery and technology required for this kind of printing are on the higher end of the cost spectrum. 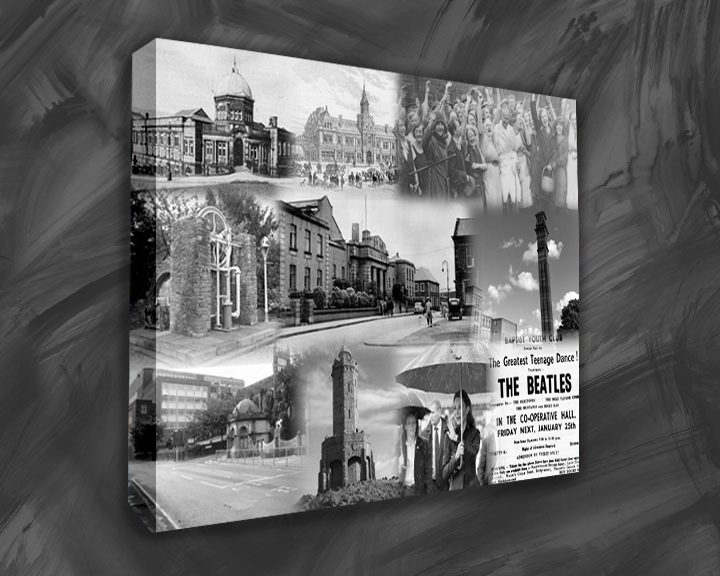 But the resulting perfect canvas print will make all the expense worthwhile. 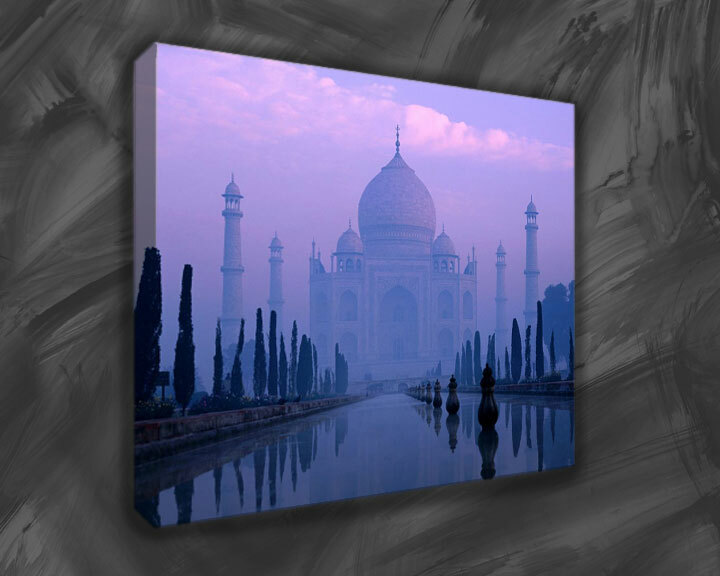 The following tips will help in obtaining the desired perfect canvas prints. 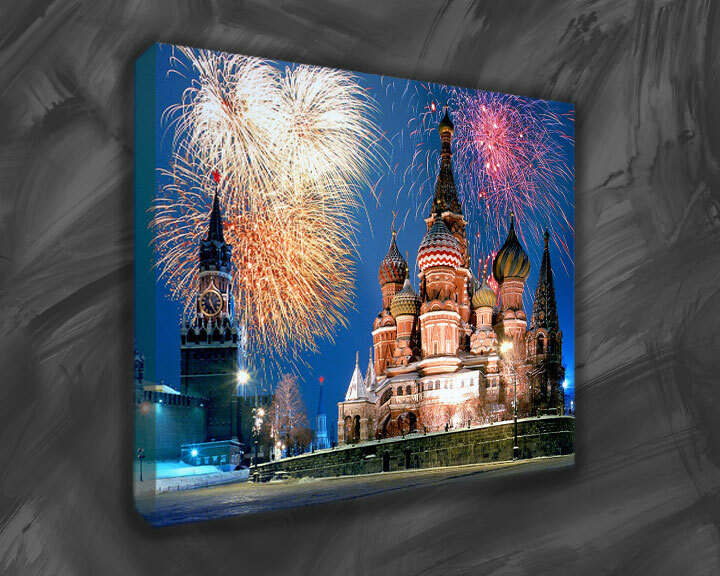 The most important factor which decides the outcome of the canvas print is the photo or picture chosen for printing. 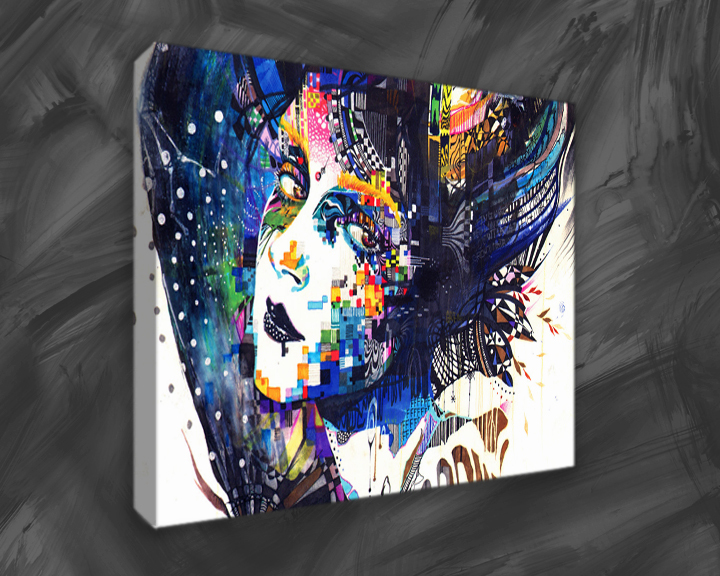 Many printers take digital photos and transfer the images to the canvas. The pictures should be taken on a good resolution camera. 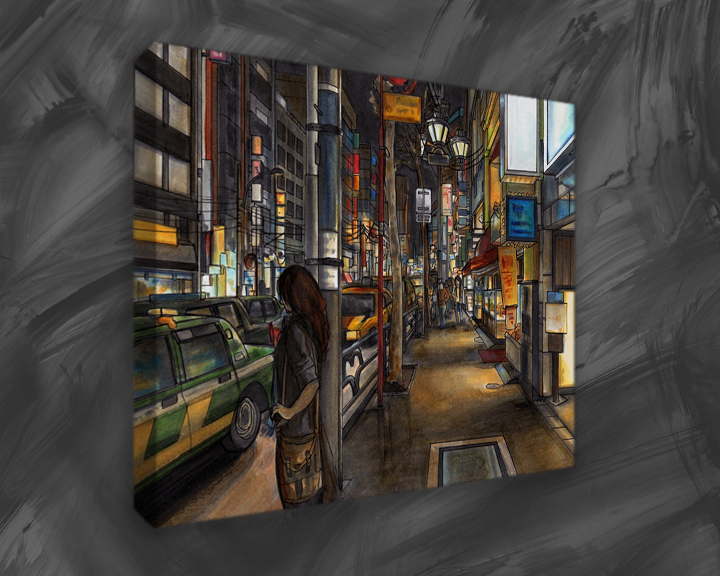 If the image is of lesser resolution, pixels will stand out on the canvas. 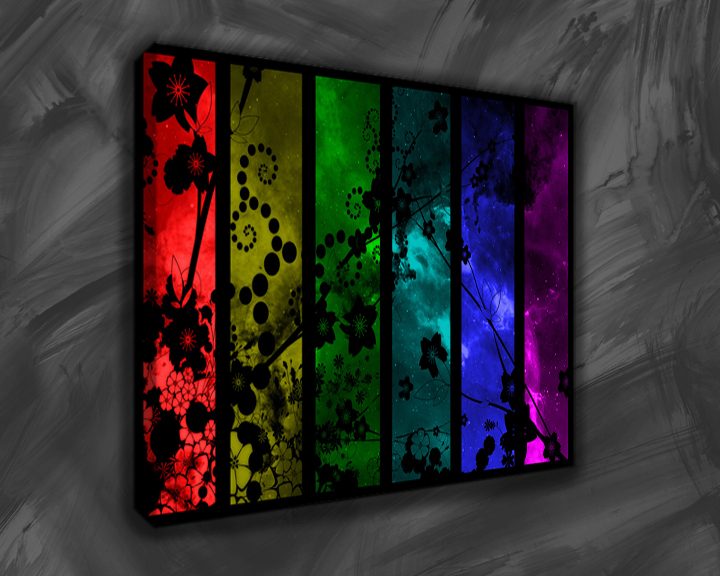 Vivid and images with bright hues transfer rather well on canvas. The type of photos landscape or family or floral or city view should depend on where the print is supposed to be exhibited. 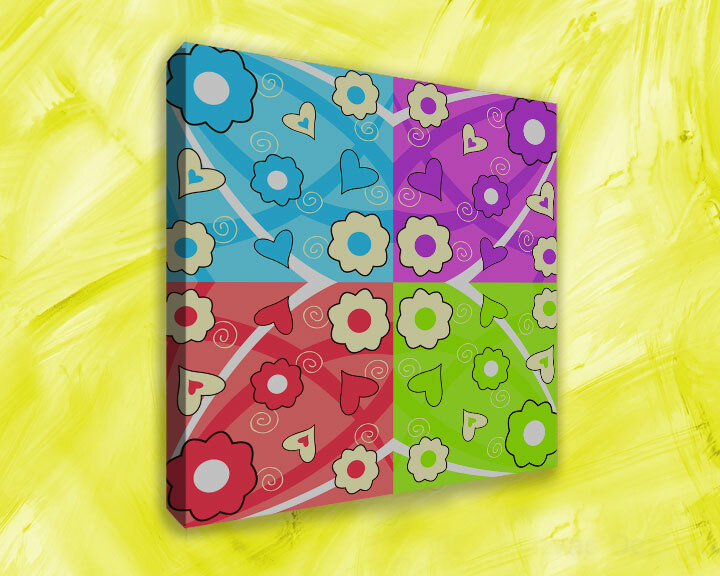 A floral canvas print with bright and loud colors will not look at its best in a sober office environment. The next factor to consider is the size. 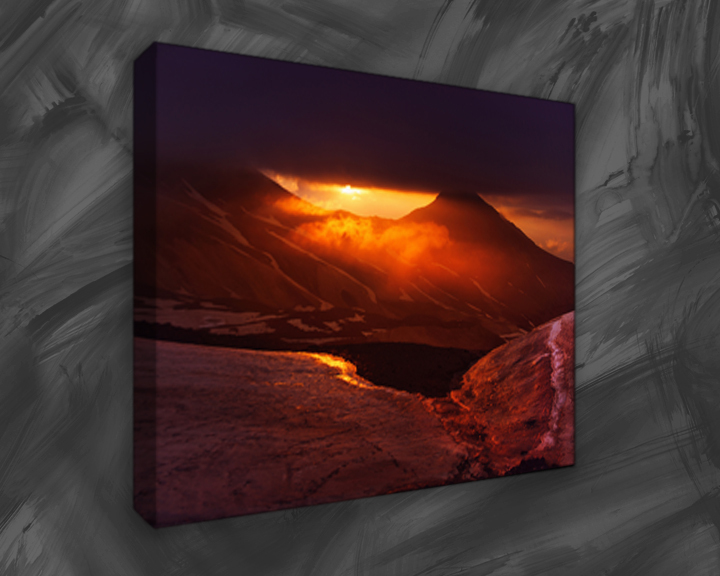 Canvas prints are available on sizes ranging from 8 x 10 to 24 x 36 or larger. Size should be chosen depending on the placement. If the photos need processing or enhancements, it is better to do it yourself before submitting the order. Auto enhancements might sometimes alter the image in a way that was not expected. 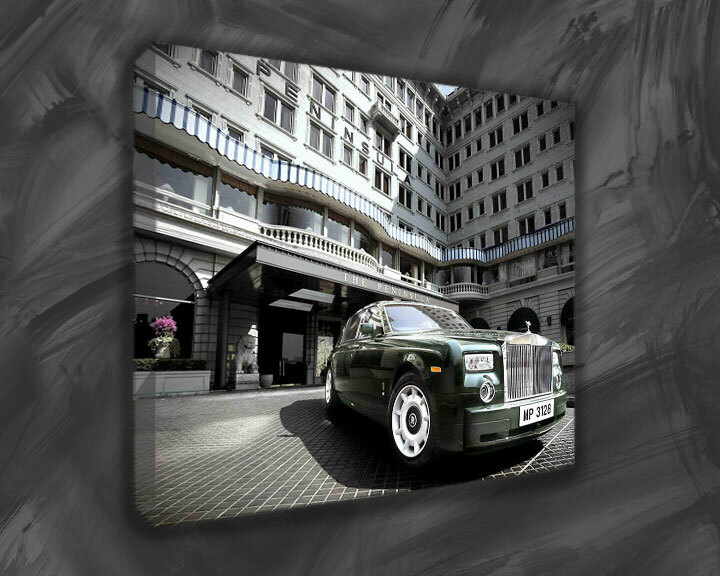 The images can be uploaded on to the canvas printer’s website if the prints are ordered online. All the printing organizations give the uploader additional options to choose from. 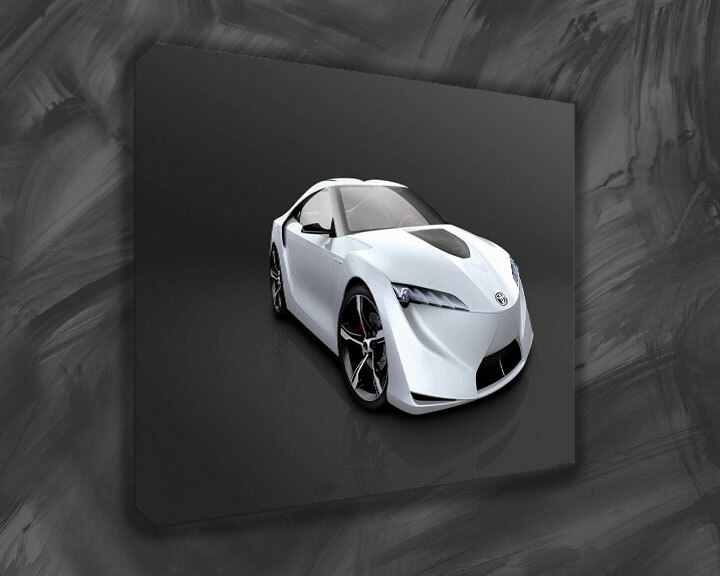 It is possible to choose the border options and the wrap options. This setting will determine if the image stops at the border or continues till the canvas is wrapped around. The kind of wrap should be chosen keeping in mind the image. If important parts of the photo are toward the edges, the colored border wrap can be chosen. The standard wrap depth is 0.75 inch, but a deeper wrap will give a better effect especially on landscape prints. The type of frame required must also depend on the kind of image. A huge family photo which is big on the horizontal side will suffer with a square frame. It is essential to check the preview of the print before finalizing and submitting the print order. 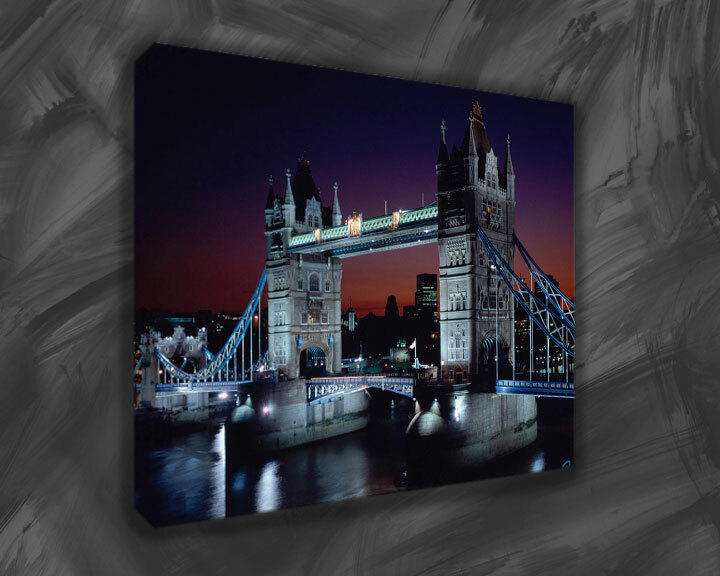 It is true that preview does not give 100% similarity with the end product, but it will give quite a good idea on how the canvas print will look like you can check your canvas prints at CanvasDesign.co.uk.